Welcome to The Lakeland Tile and Bathroom Company, a well established business situated in Kendal since 2006. We offer a expert friendly free no obligation estimate and design service to suit all your needs. From supply only options or the design and installation of your new bathroom – the choice is yours. 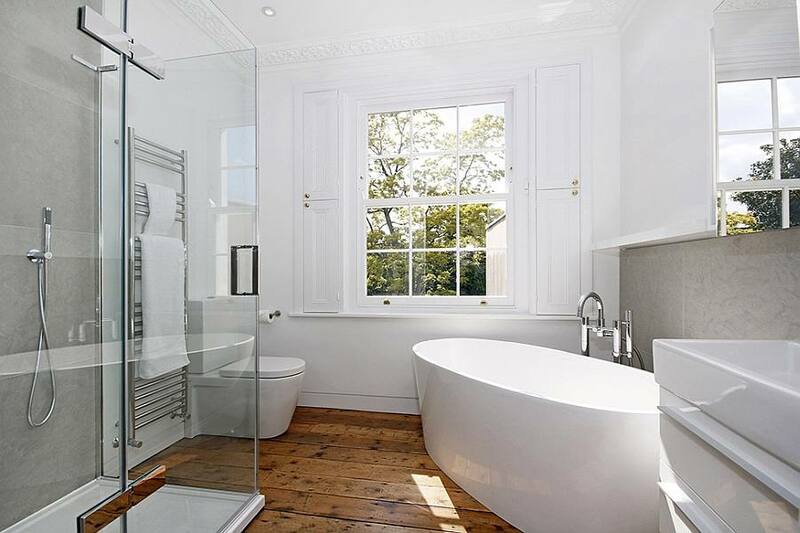 There are a range of quality bathroom suppliers we deal with, from Burlington for the traditional, Mereway for the fitted furniture, Lakes Bathrooms and Novellini for shower screens and enclosures and Vado for brassware and quality accessories for the finishing touches. For the extra wow factor, why not choose a coloured radiator or under floor heating for the added comfort, to go with our extensive range of wall and floor tiles we provide. 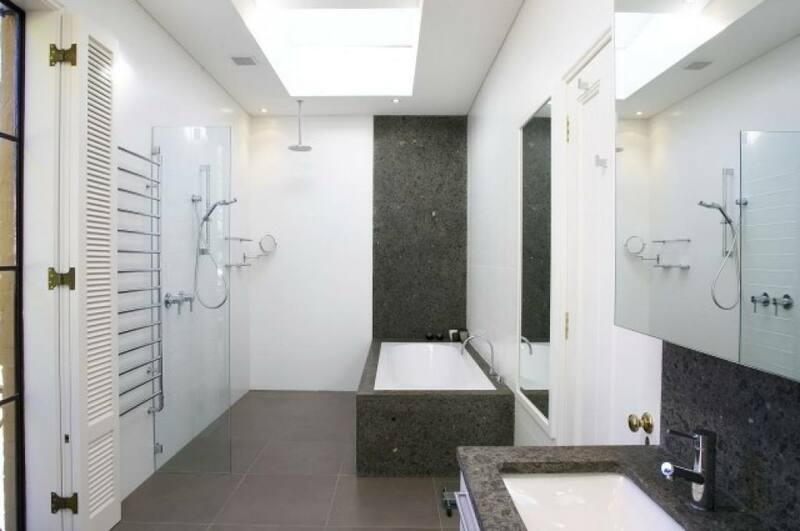 Our friendly team of professional plumbers, electricians and tilers make having your bathroom installed a pleasurable experience. In order for our customers to always be happy, we offer a superb aftercare service to you. Do not delay, call into our show room to experience our friendly service for yourself.